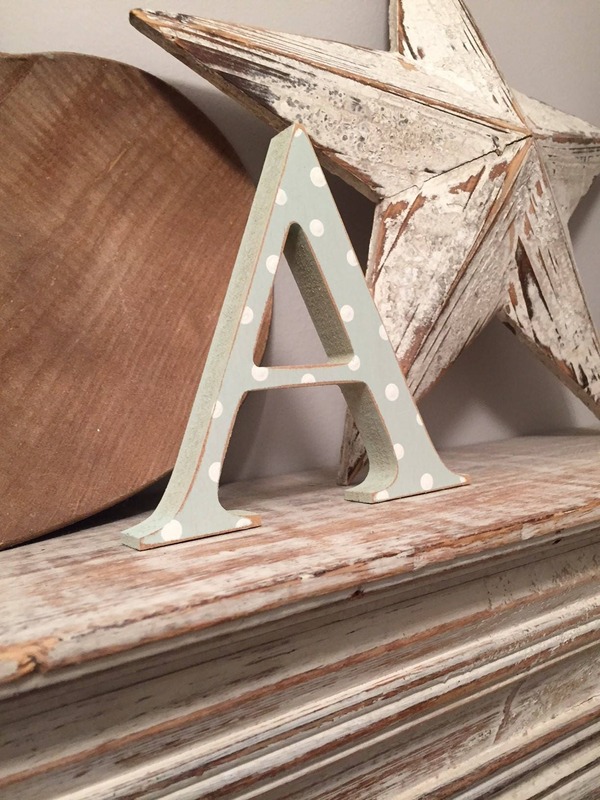 Gorgeous Wooden Set - a cute little wooden star and letter. 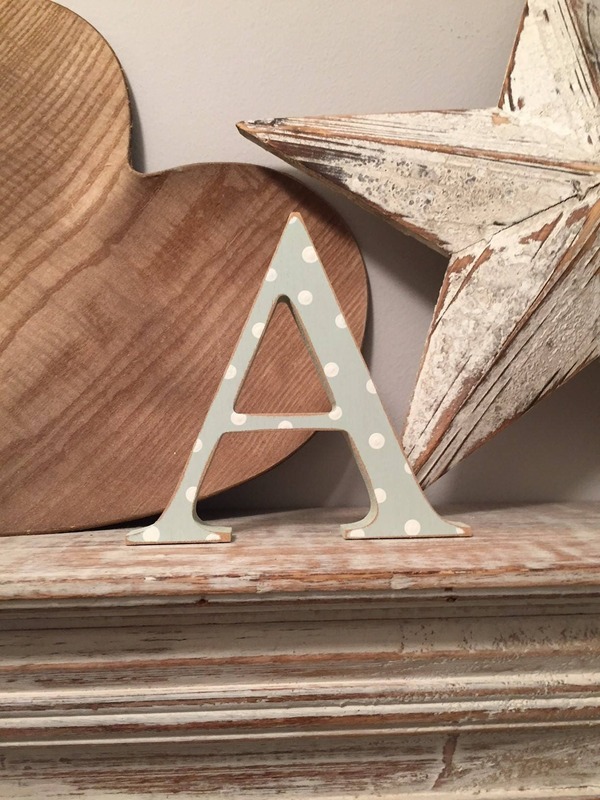 Makes a wonderful gift for a birthday, christening or new baby! Perfect nursery decor. 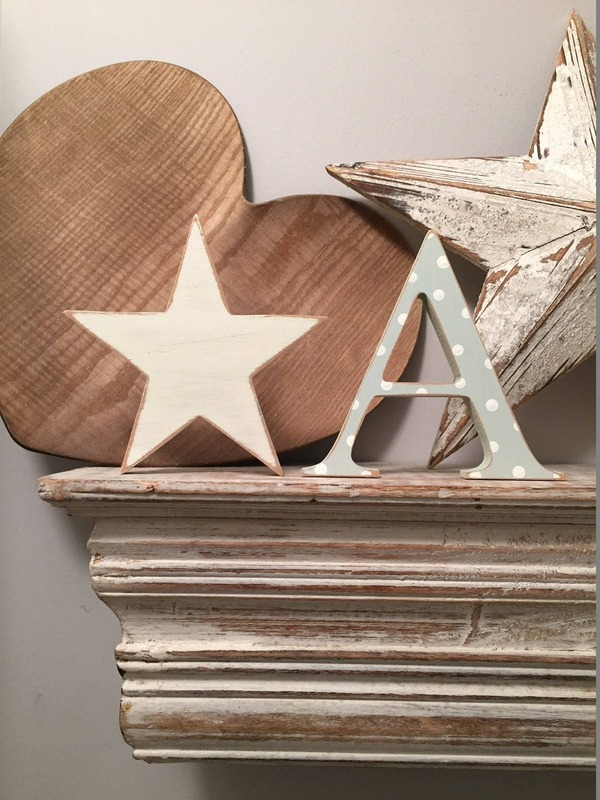 This star is a gorgeous white distressed finish which compliments most children's decor, but can be painted any colour to suit! 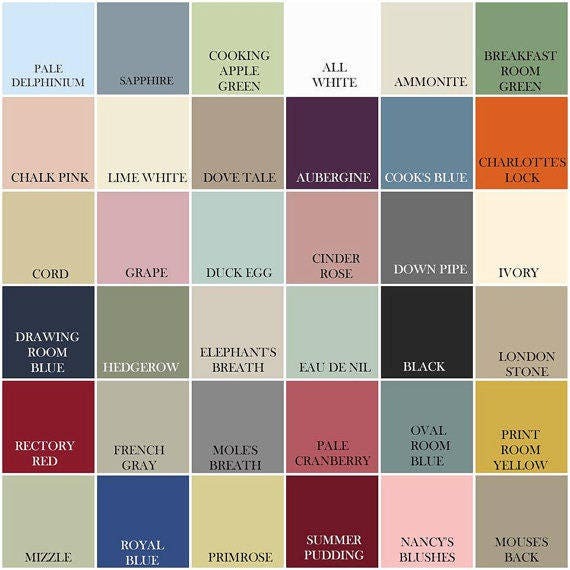 Please just add a note when making payment of colour/colours required and also your letter choice. 20cm high, also available in 15cm.